Serious gamers need serious equipment! 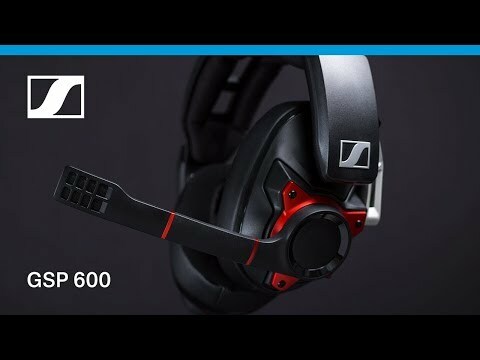 When the competition steps up, the GSP 600 professional gaming headset delivers. Ergonomically designed ear pads and adjustable headband ensure superior wearing comfort. Freedom of movement is secured by the durable metal hinge system ensuring a perfect fit that allows you to fully experience exceptional audio performance. Note: Some Xbox One controllers may require Xbox One Stereo Headset Adapter, sold separately.